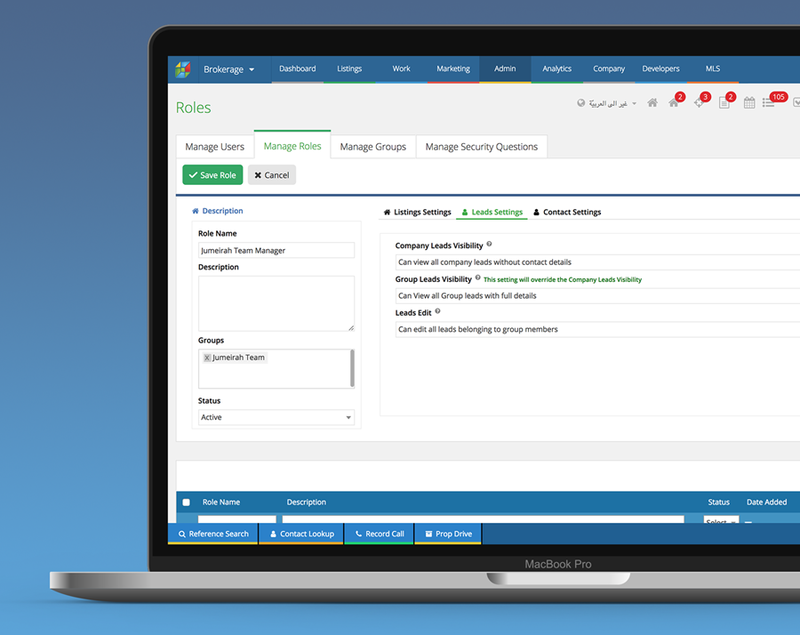 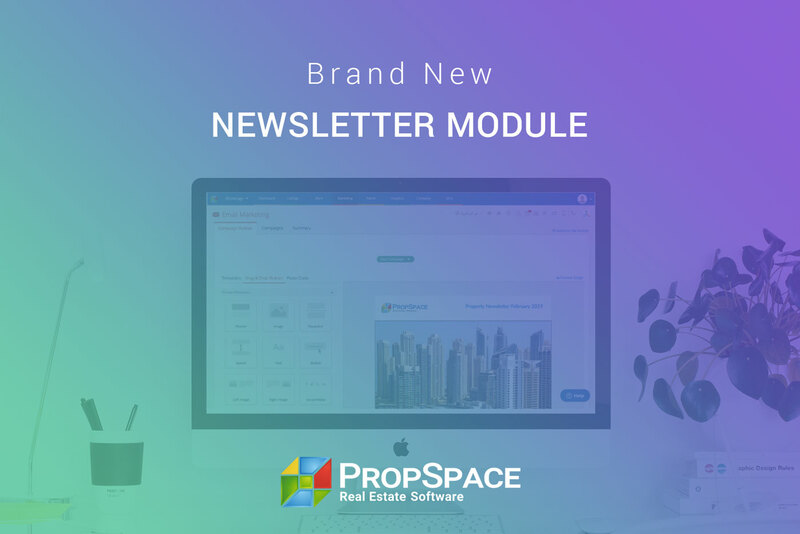 We are pleased to introduce some additional settings in PropSpace for managing your leads through the concept of “roles”. 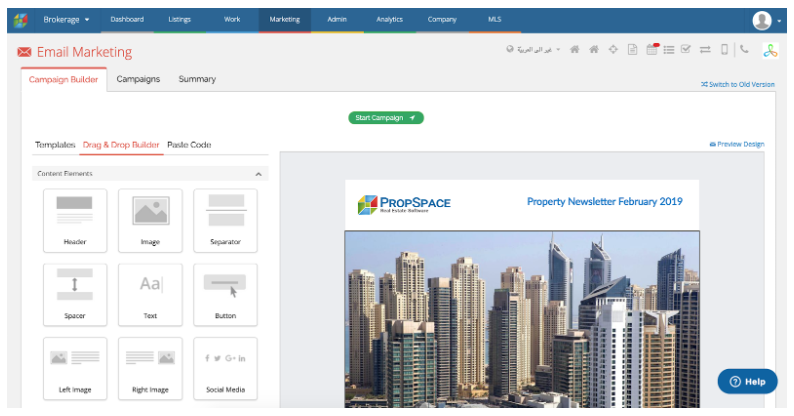 You can now set up, on a granular level, what each user can see and do on the Leads Screen. 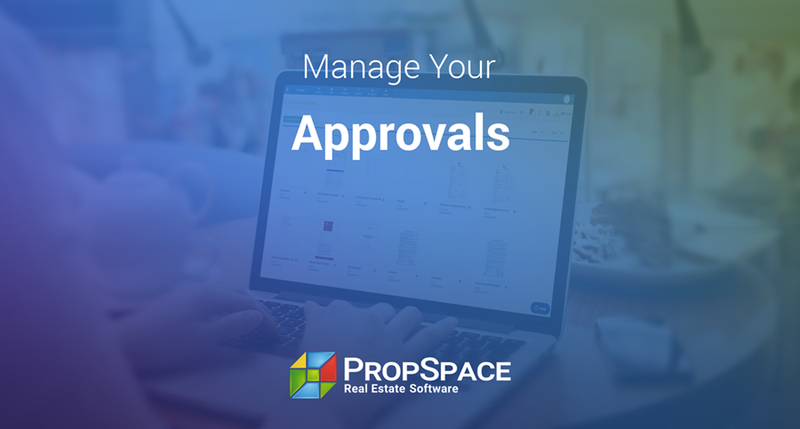 This is a simple yet powerful solution that allows each company to setup PropSpace permissions as per their exact needs.